Praya Los Frailes is secluded, hidden within the Machallila National Park, reached from Puerto Lopez a coastal town in Ecuador more famous for hopping off to Isla Del Plata. ” The deserted, white beaches are amongst the prettiest of Ecuador.” – I wasn’t so impressed. 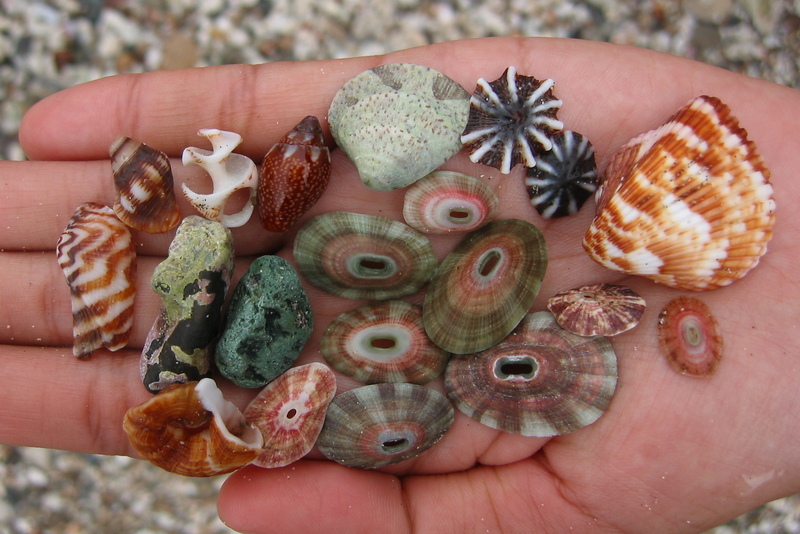 these colorful seashells from there.